Before embarking upon a new journey of a structured training programme with E3C, we advise you to complete our Comprehensive Performance Package (09:00 – 17:30), at TORQ’s Physiological Testing Suite at their Headquarters. They will kick the day off by sitting down and gaining an understanding of your individual needs through completing a review of your training/racing history, self-evaluated strengths and weaknesses, future goals and the time you have available to dedicate to training. 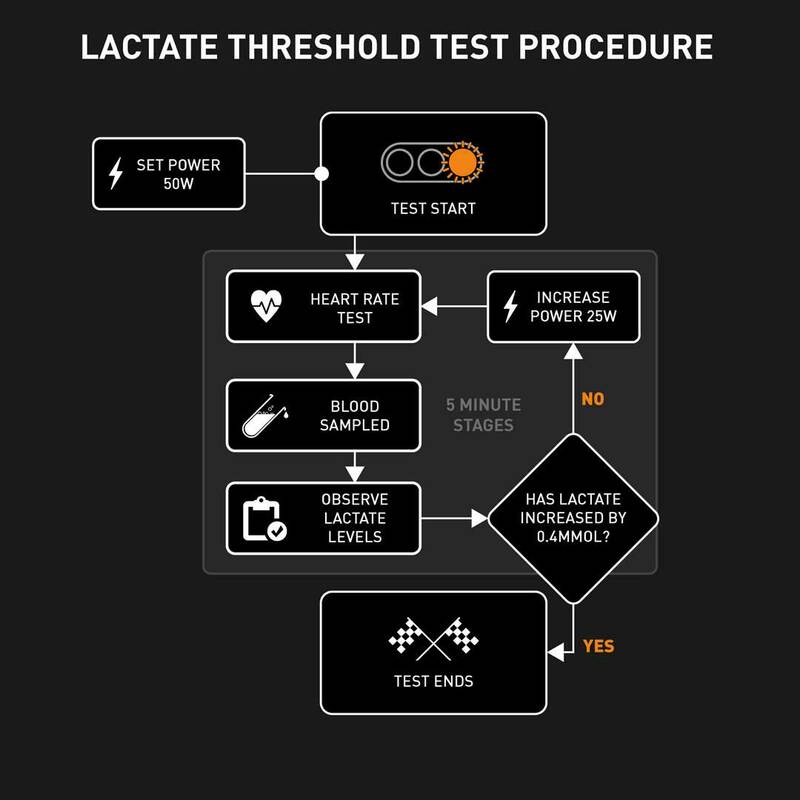 You will then complete a Lactate Threshold Test, 6 Second Peak Power Test and an Anaerobic Threshold Test. This allows our coaches to identify your current fitness parameters. The 6 Second Peak Power Test identifies the maximal power you can produce via the utilisation of the phosphocreatine energy system. 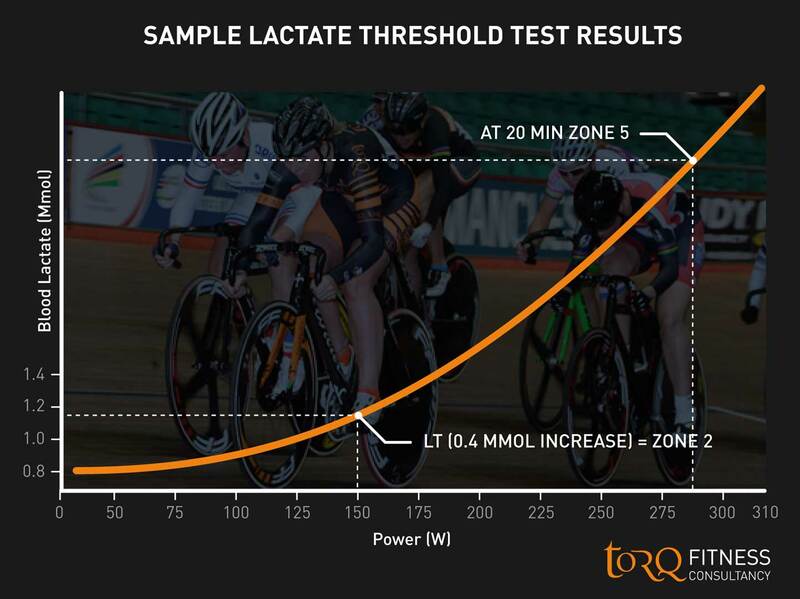 The Anaerobic Power test identifies the average power you can sustain over a 20 minute period through the predominant utilisation of the lactic acid energy system. Once your baseline fitness has been identified, we analyse and discuss your results in an educational format over a hand prepared lunch. After lunch you will be educated on 4 key fundamental topic areas which directly impact performance; Training Theory, Energy Systems, Performance Nutrition and Periodisation and Peaking. E3Coach.com believe in using sport sceince to help bring the best out of our athletes, from VO2 testing to Nutritional support we offer everything that is needed to make the most of your training and racing. Quality of testing is really important to E3Coach which is why we use TORQ fitness Consultancy for up to date testing protocol, we believe that as with our coaching testing always needs to be looking for ways to improve.